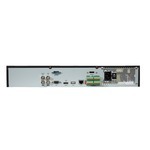 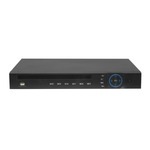 HD-IP Network Video Recorders - PNVR-7716E - Only $699.95! 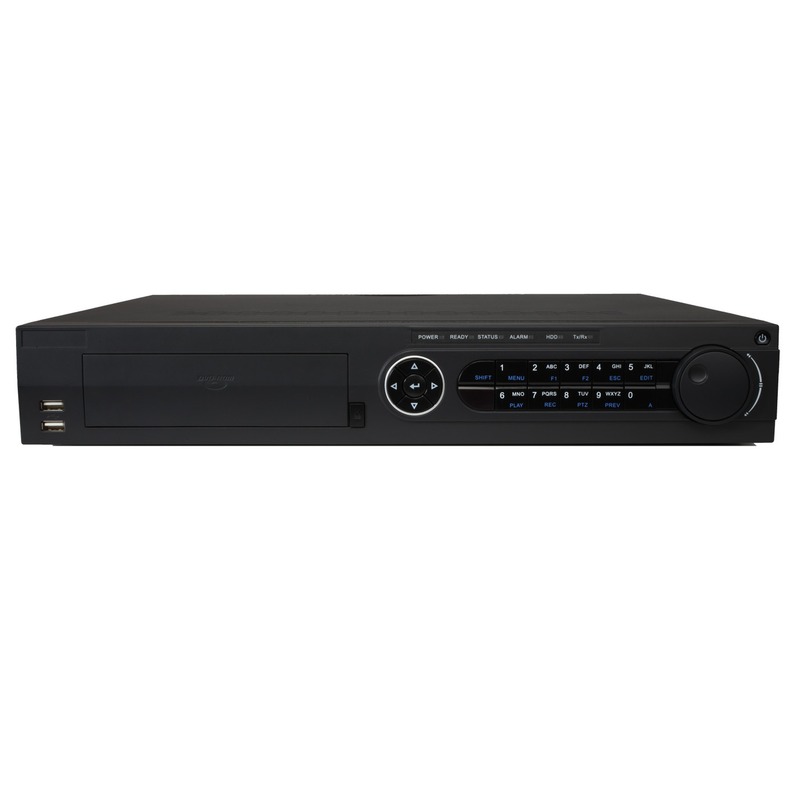 PolarisUSA is proud to present a the PNVR-7716E Network Video Recorder which supports up to 16 HD IP cameras. This wonderful device takes the place of the servers of the past, offering a more affordable solution to recording High Definition, IP cameras. 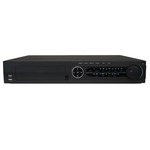 This NVR can support up to 2 Megapixel Camera Resolution.